The cost of a "Bad Hire" is incalculable. Every company has hired people they would not have hired if only they had known the information a quality employment screening program would have uncovered. 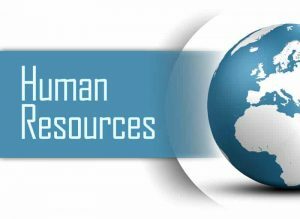 Human Resource professionals know the difference in quality between a cheap database search that misses up to thirty percent of all criminal records, and a cost effective professional background check. One that protects their company and does not waste their time on unqualified applicants. We offer all employment screening services. From serious criminal records checks to past employment and education verifications to drug screening. Just give us a call at 800-459-3034 and we will help you choose the appropriate quality employment screening services you need to acquire the best qualified talent for your company.